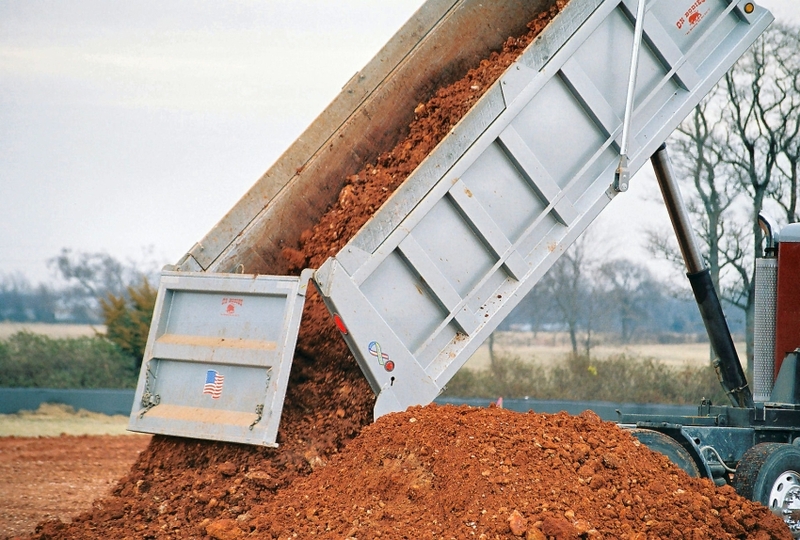 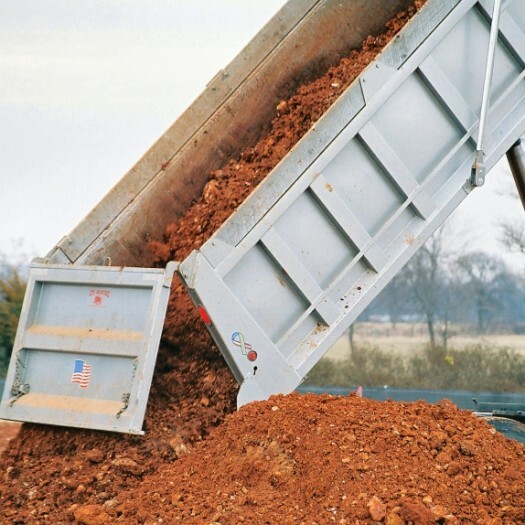 Jolly Trucking site development includes clearing and grubbing, erosion control, earthwork including extensive rock excavation, storm, water and sewer installation, and fine grading. 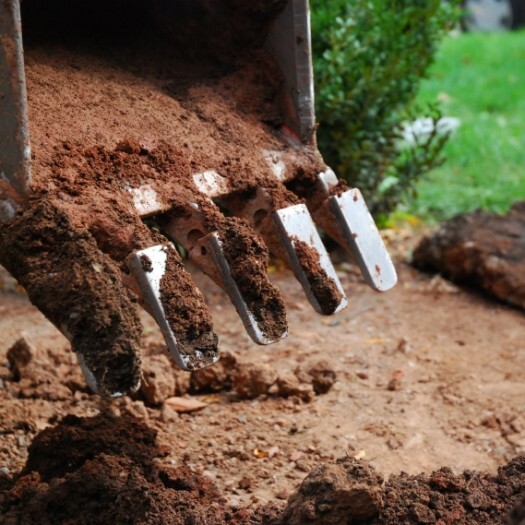 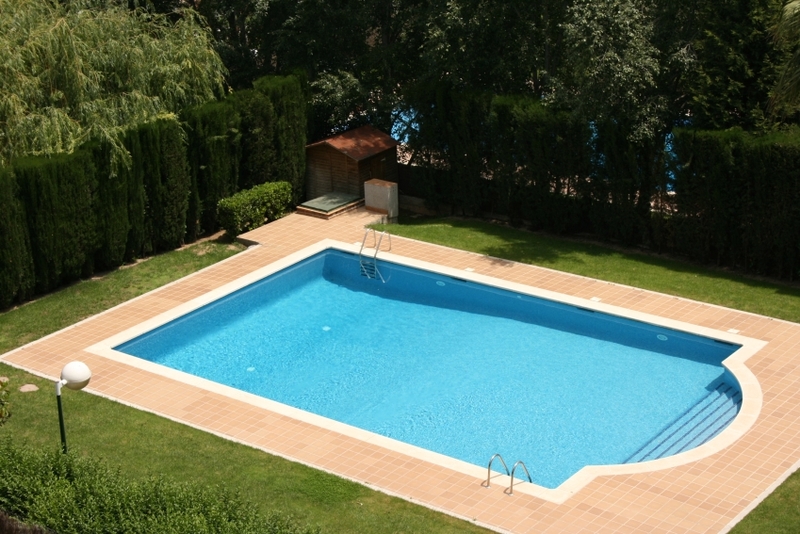 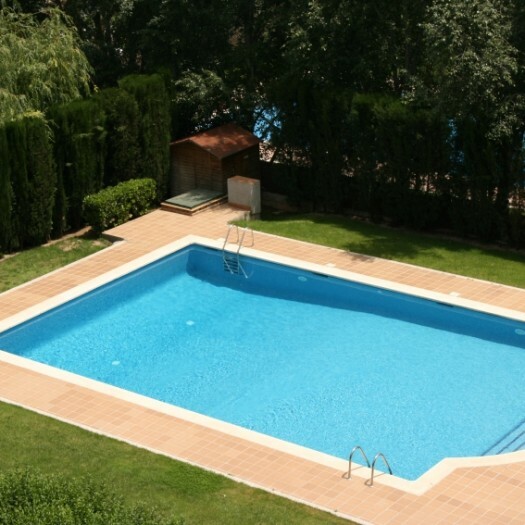 We’ll dig trenches, excavate hillsides, remove stumps, work on foundations, and any large hole in the ground such a swimming pools, hottubs, ponds, septic systems, trenching for plumbing and utilities etc. 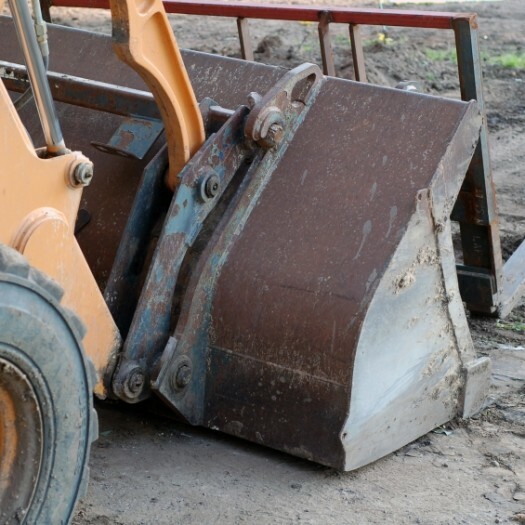 Available for any need including grading, foundation backfill, adding elevation, material spreading sloping for water drainage or maintenance of a site. 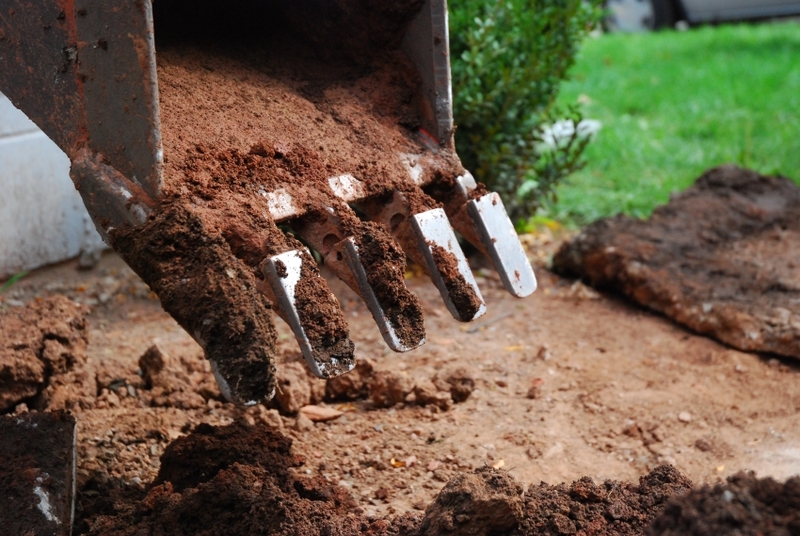 We can address issues such as low spots in the yard, insufficient drainage around down spouts and gutters, areas of standing water, and problems that can cause flooding in your home or business. 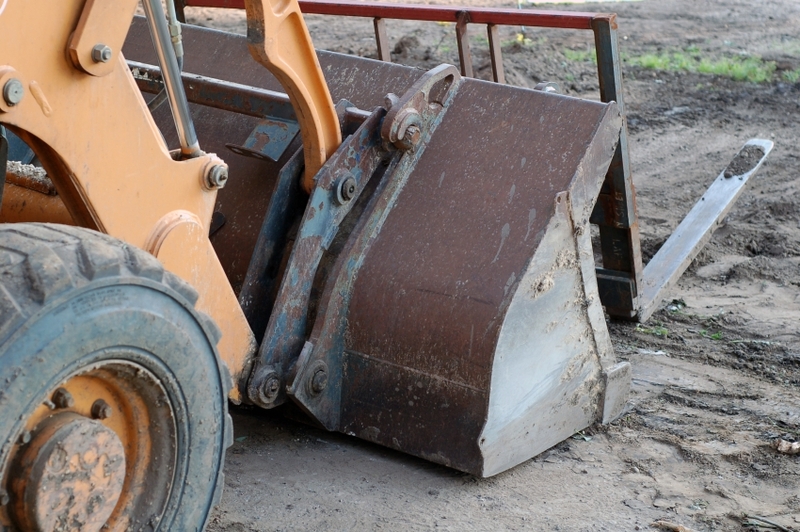 Get a free quote for site development!